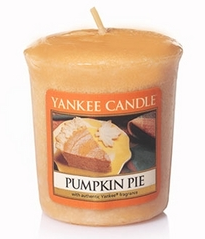 Yankee Candle: $10/$10 = FREE! $10 off anything with no minimum purchase required. You'll be able to score something FREE!